A community sports facility located in the idyllic Lancashire village of Croston where we aim to provide the best local sporting facilities. Our Clubhouse boasts a members bar, function room and thriving social events calendar all run by a volunteer committee. We are a members organisation with all profits being invested into the upkeep and improvements to our club for the benefit of the community. We are also proud of our commitment to the junior sport sections which continue to grow. Our doors are always open to members and non members and we encourage a warm friendly family environment for all the community to enjoy. Cricket has always been a focal point in the village of Croston dating back to the 1870’s and has made its home within our facility since that time. 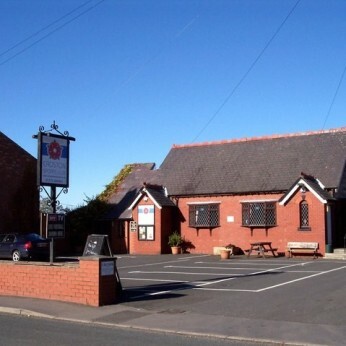 On 8th August 1960 Croston Sports Club was officially formed when two football teams Croston Celtic and Croston Rangers joined together with Croston cricket team to form one club for the community. The current clubhouse was purchased in 1976 and has been recently refurbished.